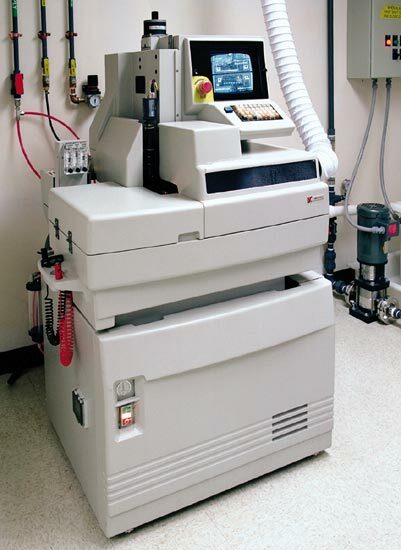 CHIPS’ can handle virtually all of your wafer sawing and cutting needs for silicon, bumped silicon, GaAs, SiGe, Glass, Quartz, and composite material wafers with sizes up to and including 8"/200mm. CHIPS runs its saws on three shifts for fast turnaround. Single pass or progressive cutting can be used to perform either saw-through or custom sawing at various depths. 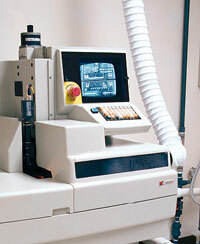 Coolant/wash is supplied from our in-house de-ionized water system. 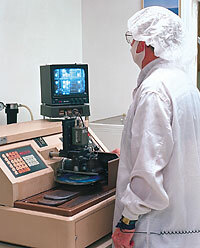 All incoming wafers are inspected prior to processing. CHIPS’ focus produces a quality level in cleanly cut, particle free wafers and die, unparalleled in the industry.